Official Visit to Portugal-Day 3, Evening. June 2012, Lisbon. 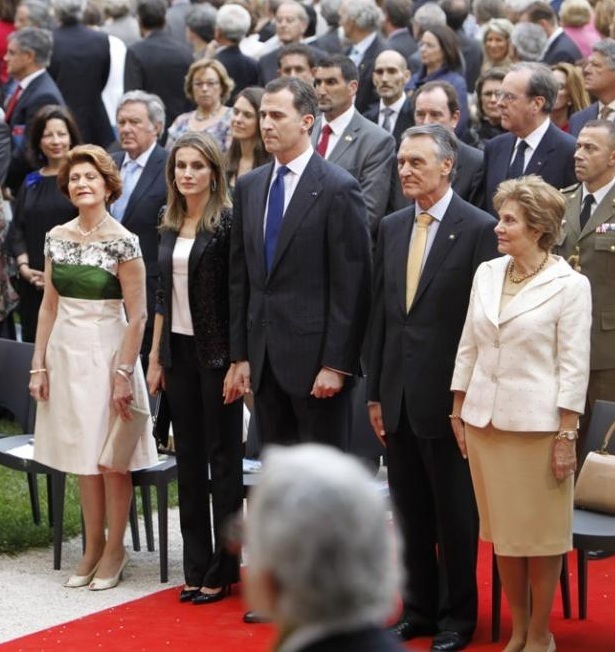 On June 1, the Prince and Princess of Asturias finished their official visit to Portugal at Los Jeronimos Monastery, with Portugal’s President and First Lady, at the Europa Nostra Awards Ceremony. « Official Visit to Portugal-Day 3, Morning and Afternoon. June 2012, Lisbon.